If you have endured a crooked or misaligned smile and are ready to make a change, Wagner Dental has the solution you have been seeking – Invisalign®. When undergoing orthodontic treatment to straighten teeth, we always pay close attention to Smile Esthetics. Focusing on Smile Esthetics means focusing on straight teeth in a natural-looking way, placing your teeth in the best way in relation to your smile. Invisalign® is a comfortable way to correct many issues with the way teeth are aligned. With this nearly invisible technology, most people won’t even realize you are correcting your teeth. 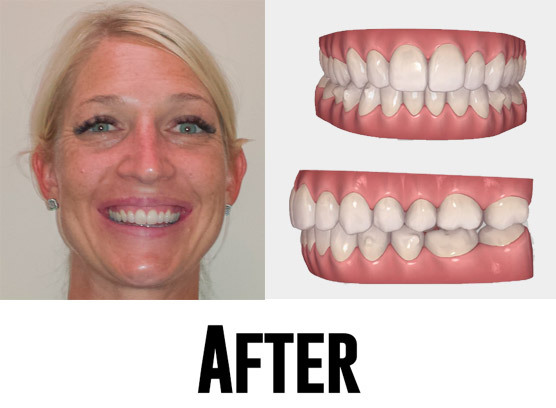 In the end, you are able to smile brighter and bigger with your newly straightened teeth. The first step in the process is to come in for a consult at Wagner Dental. If Invisalign® is a good option, you will have X-rays, photos, and impressions of your teeth taken in order to develop a custom treatment plan. You will have a series of custom clear aligners made which you will wear 22-24 hours a day. Every few weeks you will receive a new aligner that will slowly and safely move your teeth into proper position. Aligners are clear and are barely noticeable. They can also be removed for eating and brushing. There are many benefits to straightening ones smile. Most think that orthodontics is simply a cosmetic solution; however the benefits of correcting bite issues go far beyond aesthetics. If you are noticing symptoms of gum disease like swollen, red, and bleeding gums, it may be a result of your teeth being overcrowded or it may be due to gaps between your teeth. When teeth are not straight, the gums surrounding the teeth may be more difficult to keep clean and this can lead to periodontal issues. When teeth are aligned, the gums fit better around the teeth providing the best natural defense against infection. Other health concerns that may be a result of crooked or misaligned teeth include improper bite, speaking or chewing difficulty, increased wear on the tooth enamel as well as jaw issues. Choosing to straighten your smile will not only give you a beautiful straight smile, but will also improve your overall oral health. If you are worried about the potential cost of teeth straightening, we want you to know that we are proud to offer our patients financing options so you don’t have to choose between your other responsibilities and your dental health. Start to finish was 17 months. Patient was very compliant to treatment. Started with crowding of front teeth and overbite. 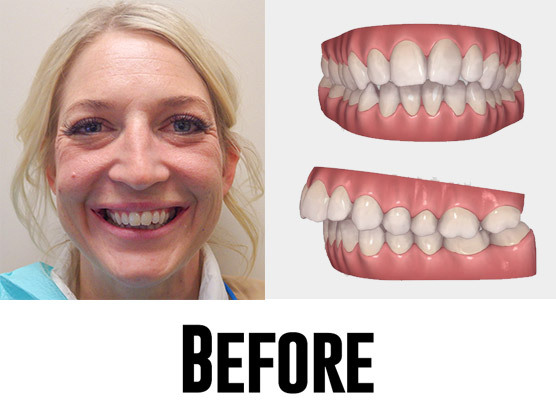 We broadened the smile and corrected the overbite. We use 3D imaging technology as part of our advanced methods. According to a study conducted by the American Association of Orthodontics, more than one-third of American adults are unhappy with their smile. At Wagner Dental, we pride ourselves on improving smile confidence and know that it plays a large role in oral health and overall happiness. Besides being esthetically pleasing, a mouth full of straight teeth is one that generally has fewer bite alignment issues and is easier to care for. Traditional braces are the tried and true method for the more complex alignment issues that affect the health of your jaw, teeth, and gums. Scheduling a consultation with Wagner Dental could be your first step toward a smile you feel fabulous about flaunting. We have the clinical excellence and compassionate care you’d hope for when undergoing what can feel like an intensive orthodontic process. It is a fantastic time to get the straight smile you desire. Give us a call at (702) 878-5599, or if you would like to discuss the best option for you come on in and talk to our supportive and professional dental care team here at Wagner Dental. 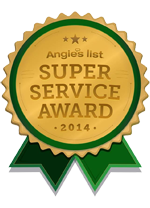 We are proud to announce that Dr. Ronald K. Wagner, DDS was awarded the 2015 Dentistry Las Vegas Patients' Choice Award.